Park: For questions about the Welcome Center at Crissey Field, contact Travel Oregon at 503-967-1563; Welcome Center direct line: 541-469-4117; Parks business line: 541-469-0224. 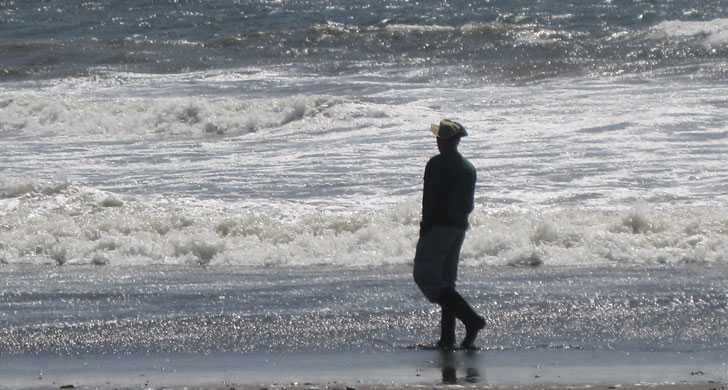 OPEN Fri. thru Mon., 10 a.m. to 3 p.m. To contact the Welcome Center at Crissey Field, call Travel Oregon at 503-967-1560; or the Welcome Center direct line: 541-469-4117; or the Parks business line: 541-469-0224. 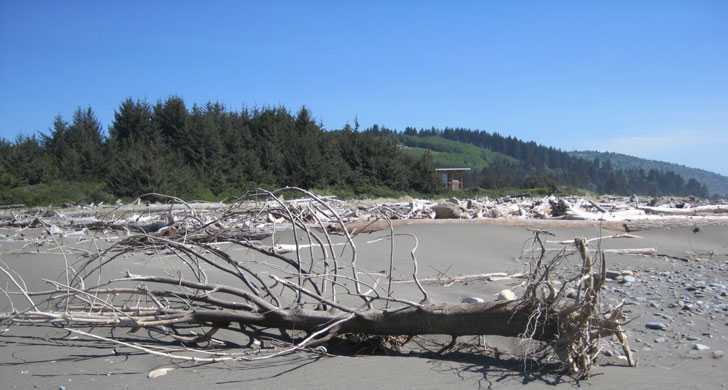 Current Hours: Open Friday thru Monday, 10 a.m. to 3 p.m.
Perched between the California border and the Winchuck River, this 40-acre park features a sandy beach, wetlands, and a small stand of mature trees. 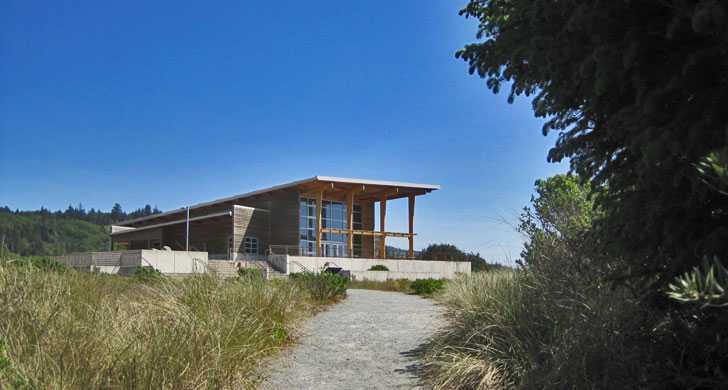 The Welcome Center embodies Oregon's finest virtues: effective green technology and a warm welcome to travelers, plus service and beach access to thousands of area residents from Gold Beach, Oregon, to Crescent City, California. Solar panels send power--as much as 20,000 kilowatt hours per year--to Coos-Curry Electric Co-op, as well as heating water in the center. The earth itself warms the building in the winter and cools it in the summer. Water and lights are precisely timed to provide for needed services with minimal waste.